Air Conditioning Maintenance | Fresh Air, L.P. It May Still Be Winter, But It’s Never Too Early to Think about AC Care! It’s hard to imagine thinking about our air conditioners just yet. After all, we’re still experiencing the occasional 35° mornings! But if you’ve lived in our area for even just a year, you know that when those spring and summer temperatures start rising, they hit fast and hard. Thus, you need an exceptional air conditioning system to keep you cool and comfortable. This means that if your air conditioner showed any signs of repair needs last cooling season and you haven’t had that done yet, now is the time. It also means that now is the time to start thinking about scheduling your next AC maintenance tune-up. Posted in Air Conditioning | Comments Off on It May Still Be Winter, But It’s Never Too Early to Think about AC Care! In our previous post, we talked about steps you should be taking in order to prevent common AC repair needs. 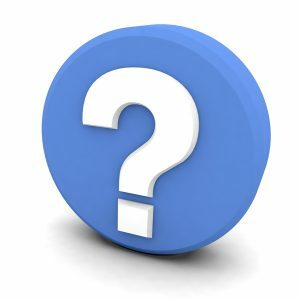 Namely, you should be keeping up with your annual maintenance appointments (or biannual, if you’re using a heat pump). Without regular maintenance, you could find yourself facing any number of potential Houston, TX air conditioning repair needs. 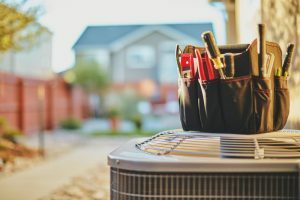 From reading our past blog posts, you probably are well aware of how strong of advocates we are for scheduling regular air conditioning maintenance in Houston, TX and beyond. But some homeowners have an idea of what maintenance is that could actually harm your cooling system. Keep reading to learn more. Spring is upon us, and with that is the warm weather. If you’ve already had to turn on your AC this season, you hopefully did not experience any detrimental problems. 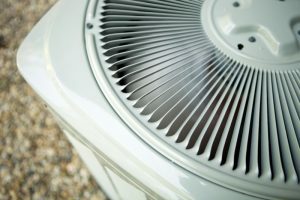 Your AC system’s components get a good workout—and a good amount of natural wear and tear—this time of year. So, if your system doesn’t get regularly maintained, there’s a good probability that it will eventually break down without warning.